Enjoy these brilliantly designed and colorful cowhide embellished pillows from Fibre by Auskin. Perfect for adding a splash of color or as an unexpected accent to your space. You’ll want several to keep on hand for an easy room update. 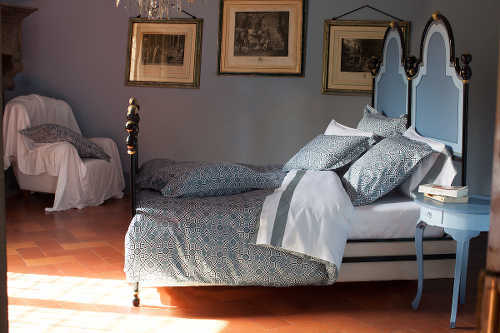 Inspired by the seductive handcrafted ceramics of southern Italy, Signoria Firenze Vietri bedding evokes classic Italian elegance. 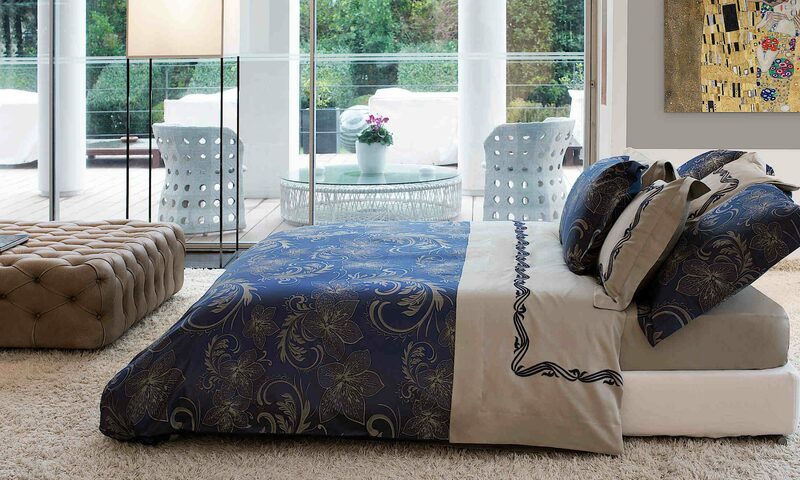 This 300 thread count 100% Egyptian cotton sateen is available in three colorways; flax, silver moon and wilton blue. What a wonderful way to wake up in the morning, don’t you agree? Handmade weave in varying hues and textures gives each Cozi fringed throw & pillow from Couture Dreams that comfy feeling, perfect for a relaxing evening. These dreamy accents are simple yet look like they are rare American antique pieces that would probably be impossible to find today. 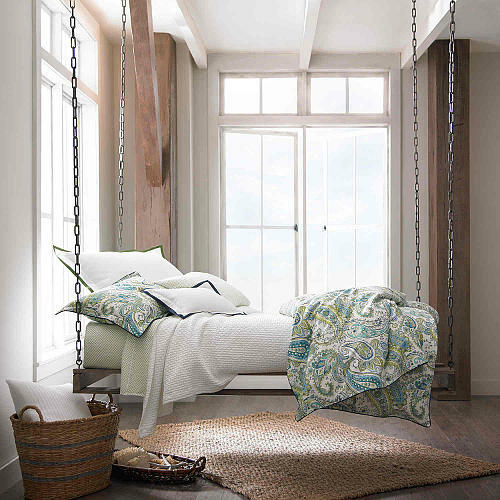 Add a Cozi pillow or throw to your room for visual impact and to create a warm and inviting atmosphere that your family and guests will love. 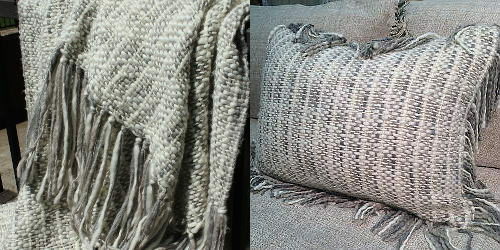 These soft textured pillows from Fibre by Auskin are woven with camel hair. The pillows are available in three different styles: Basketweave, Bordered Panel and Flatweave. The neutral colors are perfect for just about any decorating style. 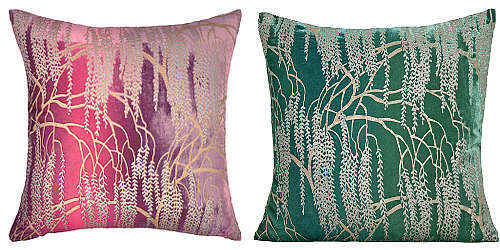 These hand-painted silk/rayon velvet decorative pillows draw inspiration from art deco and the magnificent willow tree, but expressed through the imagination of Kevin O’Brien Studio. Many people who have been in close proximity to a willow tree have witnessed or experienced the impressive grandeur of these trees. The sound of the branches swaying in the wind are like music composed by a classic composer. The natural draping of the branches and leaves around the tree are absolutely beautiful. This Kevin O’Brien Studio pillow is available in many different sizes. It is also available in bedding as a duvet, sham and throw.